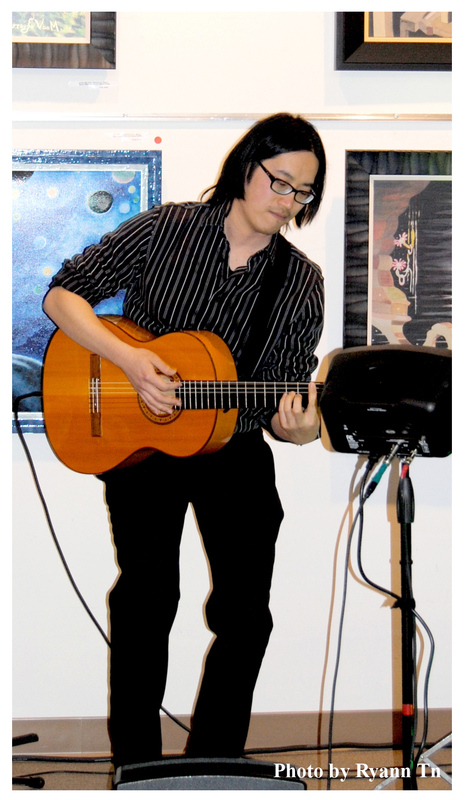 Stanley “Z” Ng, born and raised in Hong Kong, is a Brazilian Jazz singer/guitarist. He has studied music at UC Berkeley and Drexel University. 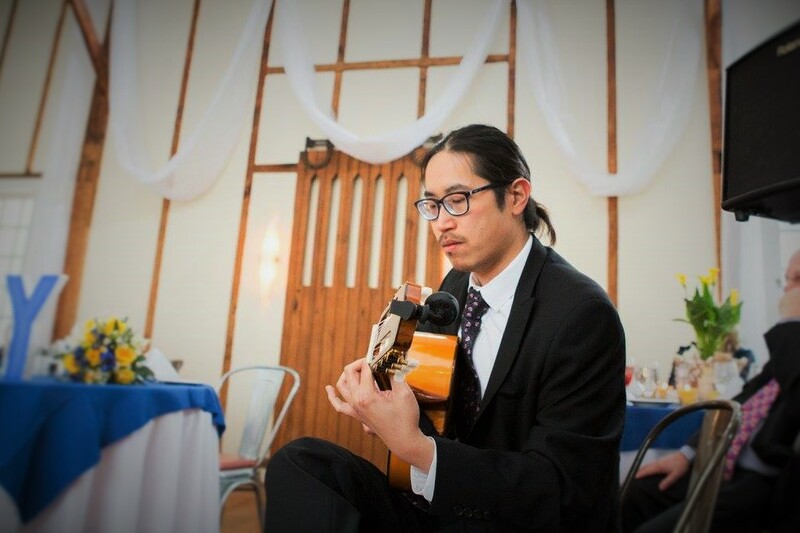 Active in the D.C. metro area, Stanley Z Ng has performed at various settings including wedding receptions, restaurants, universities, concert hall, and outdoor music events. His recordings have been broadcasted at radio stations, including WVEW (Vermont), WREK (Atlanta), and NPR/WAMU (Washington, DC).